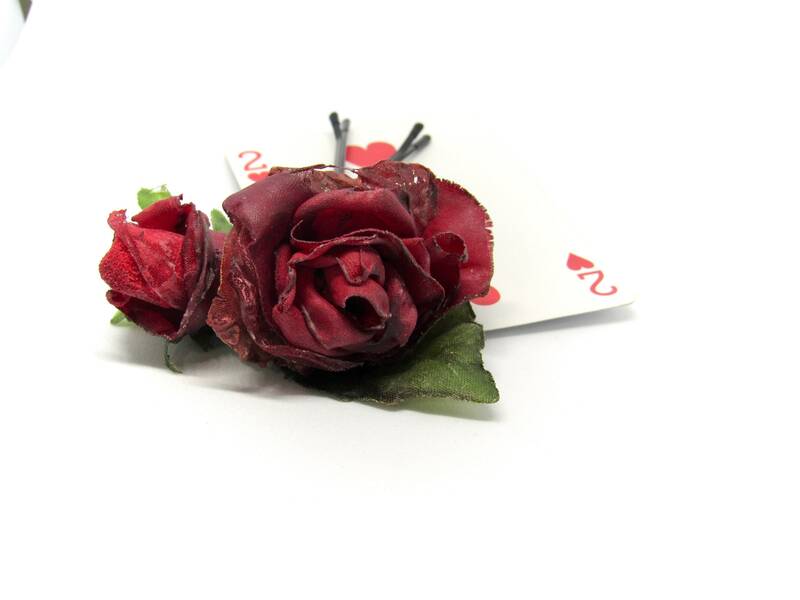 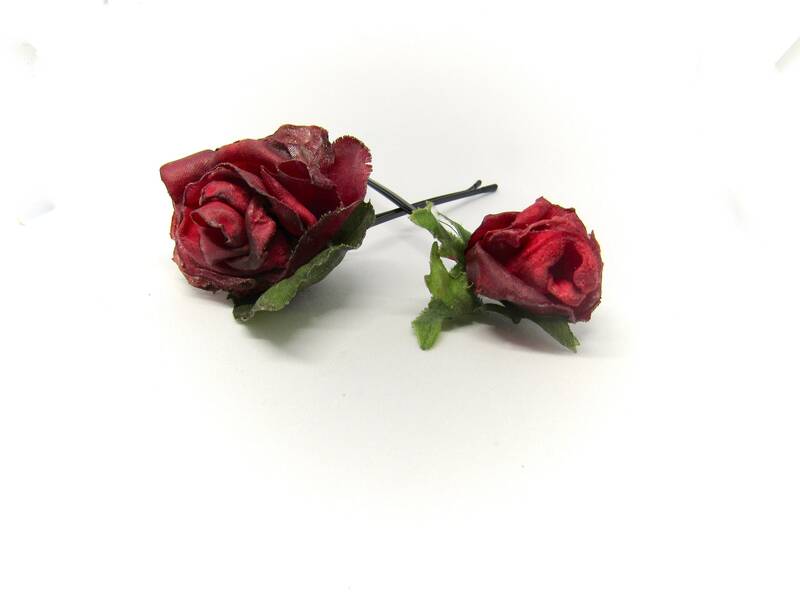 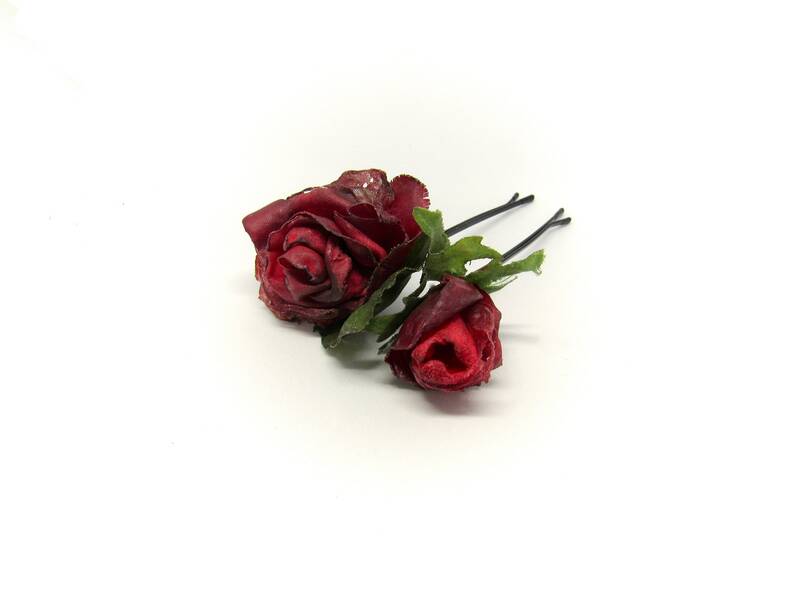 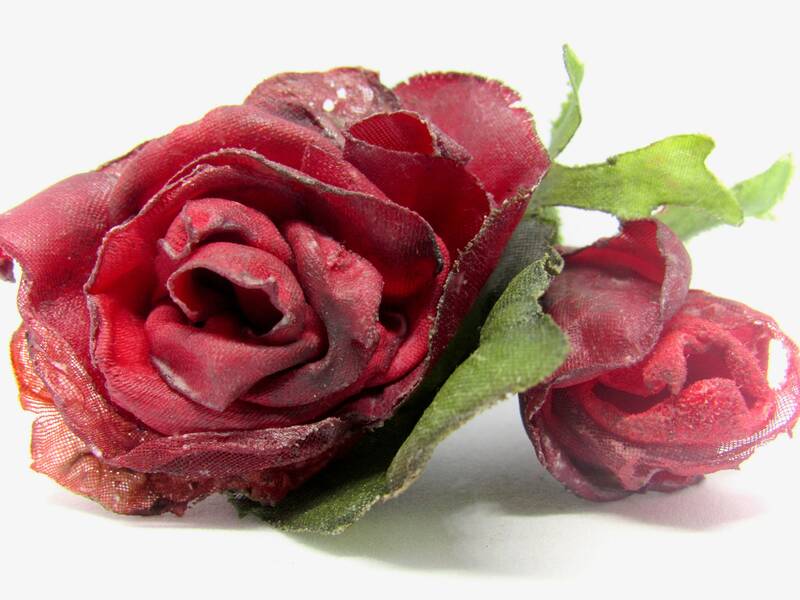 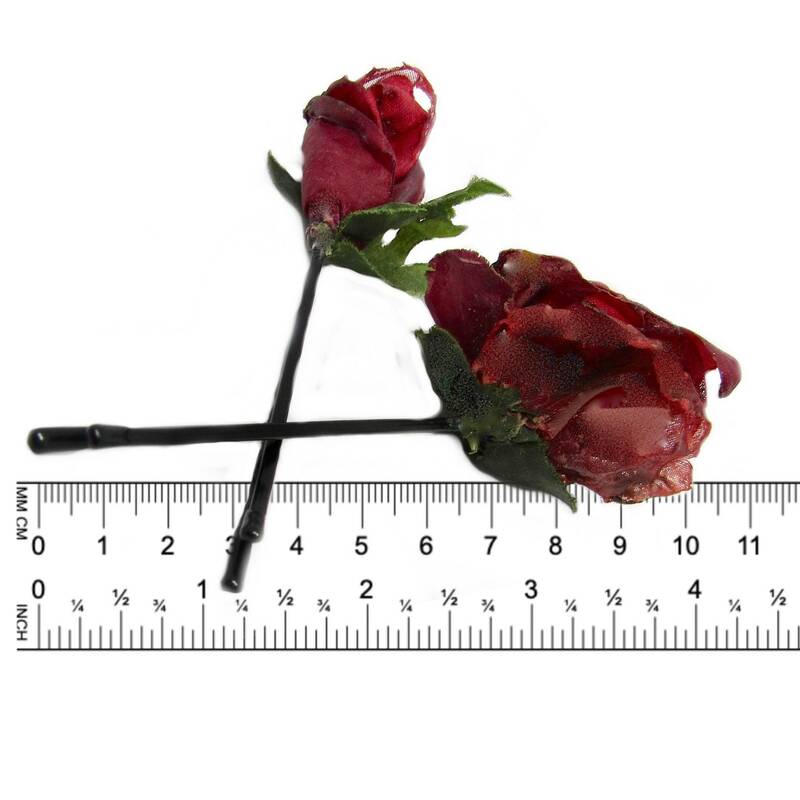 These classy red rose Bobby pins should be a staple in every wardrobe. 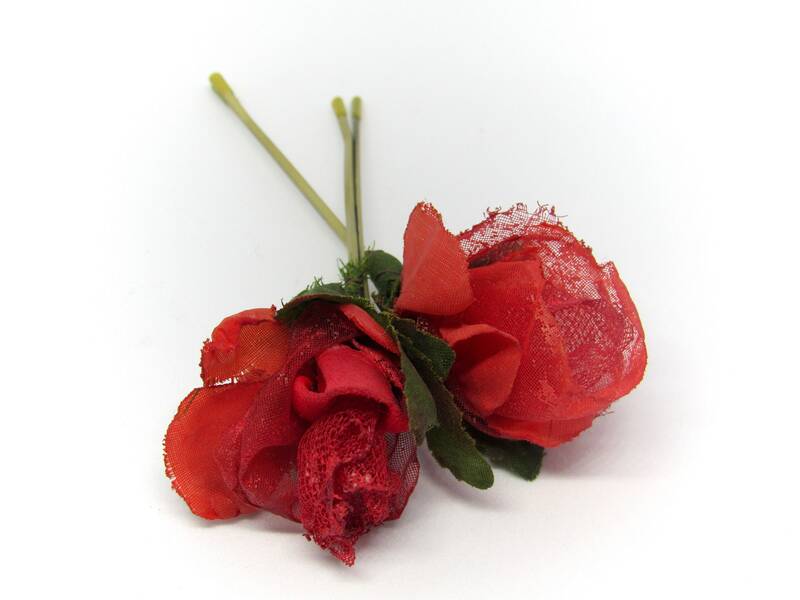 I use multiple colors, shades and fabrics for each blossom so they can be effortlessly coordinated with just about anything you are wearing. 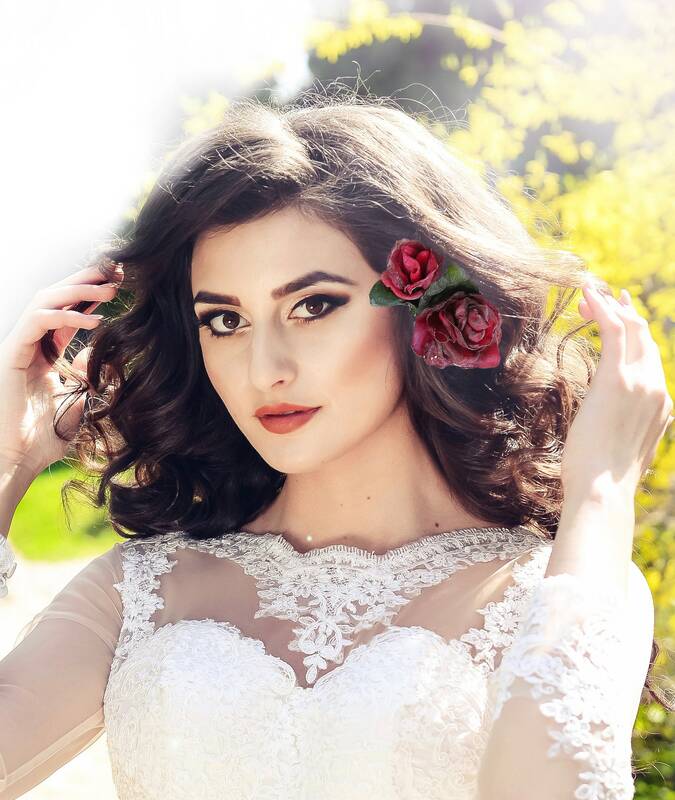 This technique also gives my designs a more natural look.